We all know Ben & Jerry love the herb. Satisfy My Bowl, Cherry Garcia, Half Baked, and, wait for it—the Dave Matthews Band Magic Brownies Encore Edition—have all made their appearance on the company’s famed flavor roster. Clearly, the brand caters to cannabis enthusiasts. 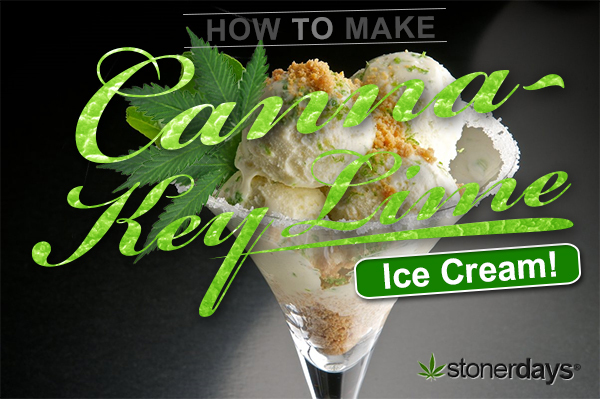 A weed-infused ice cream from the masters themselves would certainly be met with approval from ganja gourmands. 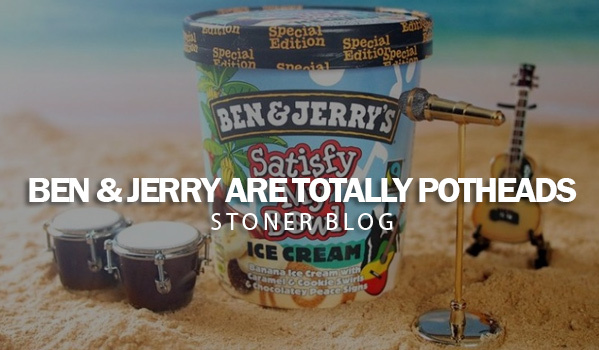 Perhaps Ben and Jerry could even enter a Cannabis Cup! Summer calls for awesome snacks! Ice cream especially is something that stoners love to munch on. It cures both the munchies and cotton mouth, placing it at the top of the stoner food pyramid. The following recipe will give you about a quart of delicious (and of course, medicated) key lime pie. 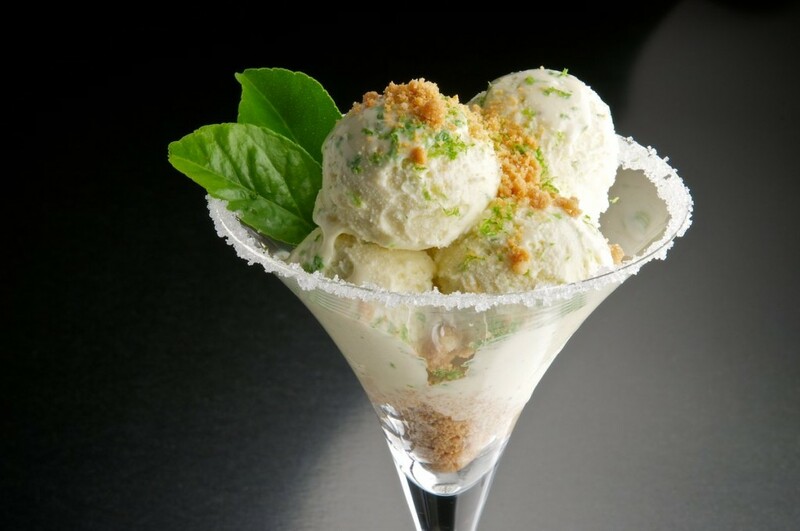 You’ll be sure to love this amazing creation and your friends will be incredibly impressed by how good and baked this ice cream will get them! Put the half-and-half, cannamilk, cornstarch, salt, and sugar in to a large saucepan and whisk everything together thoroughly. Cook the mixture over medium heat while constantly stirring until it starts to thicken, about ten minutes. Remove the pan from the heat and set it aside. In a seperate container, whisk together the eggs and gradually add in a cup of the cannacream from the saucepan. Place the hot cannacream and to yolk mixture in to the saucepan and continue to whisk it constantly. Pour the mixture through the fine strainer, in to a large bowl and discard any solids that are left behind in the strainer. Place this bowl in the fridge and leave it uncovered for an hour, stirring it occasionally. Then, place plastic wrap over the top of the mixture and let it chill for another 12 to 24 hours. After that amount of time has passed, pour the cold mixture in to a 1 1/2 quart ice cream freezer container. Stick it in the freezer for three hours and then stir in the vanilla wafers and the lime juice. Put the container back in the freezer for another six hours or until the mixture has become firm. Let the ice cream stand for five minutes before serving it. Enjoy!